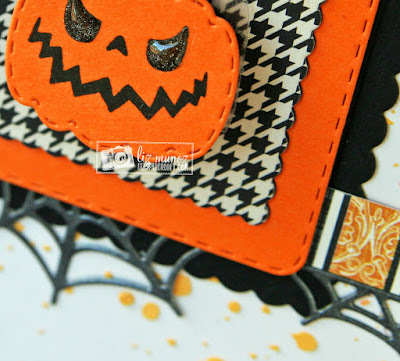 Liz's Paper Loft: MCT August Release Sneak Peek Day 2 ~ spooky & creepy! MCT August Release Sneak Peek Day 2 ~ spooky & creepy! 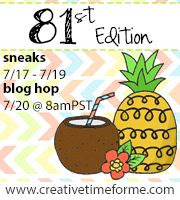 Howdy, it's day two of My Creative Time August Release Sneak Peeks! Today is all about Halloween! 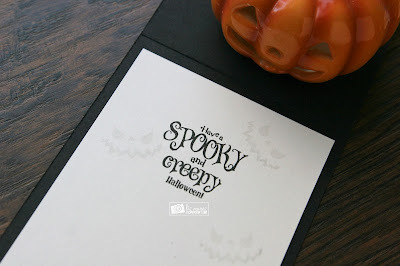 I have the pleasure of sharing with you Spooky and Creepy Night stamp and die set! To create the background I added a drop of Distress Ink Refill to texture paste over a Tim Holtz stencil. After it was dry I added the paper pieces and the cute little jack-o-lantern on an action wobble. How fun is that! I love the face on the pumpkin. I don't usually do creepy, but he's a cutie with his sparkly eyes! My gosh he is a bit spooky! OMG Miss Liz Talk about one Creepy and Spooktacular Card...Oh you nailed it....hmmmm is your pumpkin to cute to spook? NOT!!! 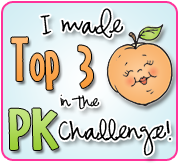 Love all of your clever and creative ideas they sure came together for one Wick Awesome card! 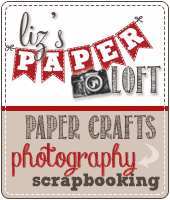 Great creative ways you've used miss Emma's FaBOOlous goodies!! YOU so ROCK!! Cute! Love the face on the pumpkin! Fun colors on a super fun card ! Love the spooky card-perfect for Halloween! 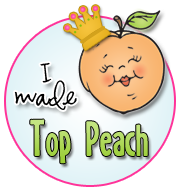 Your card is just AWESOME!! I am in love with this Halloween release .... keep up the awesome work. 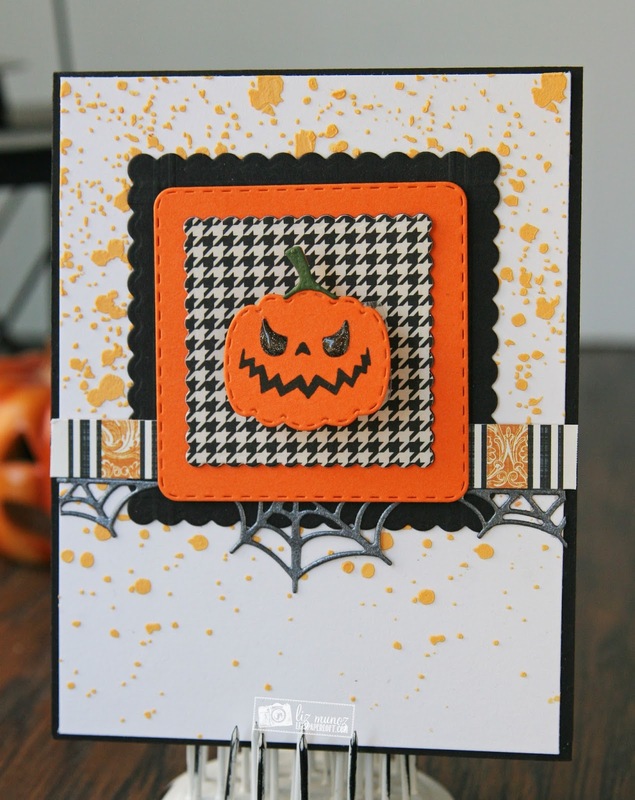 Spooky cute card! love the cute pumpkin!Awesome job! Call is spooky or call it ornery, it definitely is cute. Yep! This card fits the definition of spooky! That pumpkin has a very spooky face to him and I love it!!! Thanks for sharing! Great background! I like the pop of orange and fun card design! Neat background! 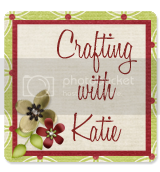 Loving the web die cut! Great card. 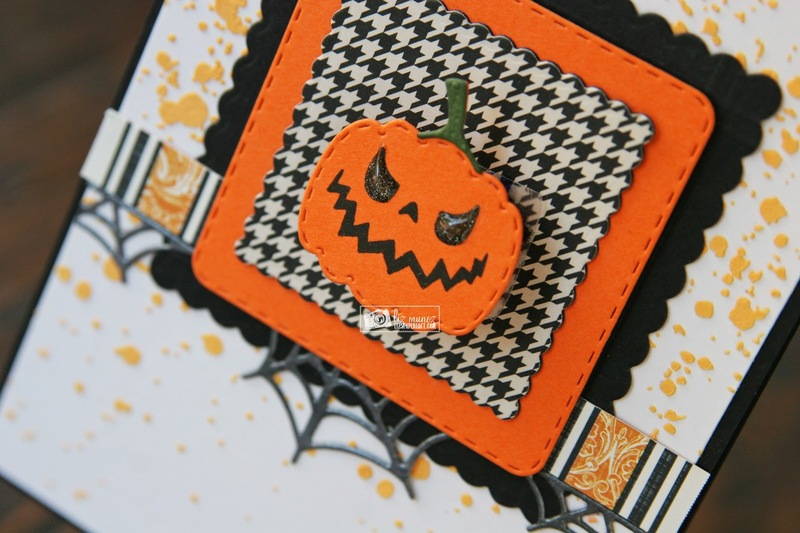 Love the layers and ribbon and that evil looking jack-o-lantern! Liz this turned out so neat! 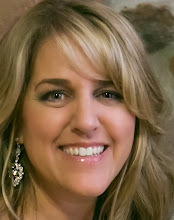 Love the glittery eyes! So cute! Loving that little jack with his glossy eyes, and how fun to put him on an action wobble! Really awesome background with the stenciled texture paste, too!